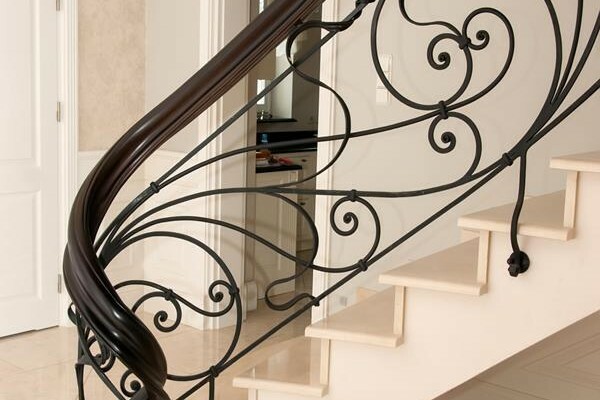 Our customers often choose simple, timeless forms that can suit any interior. 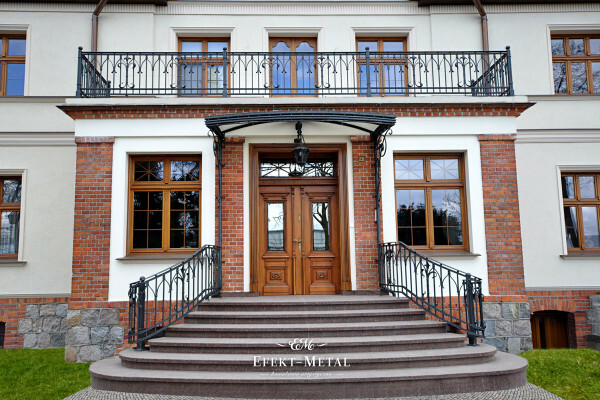 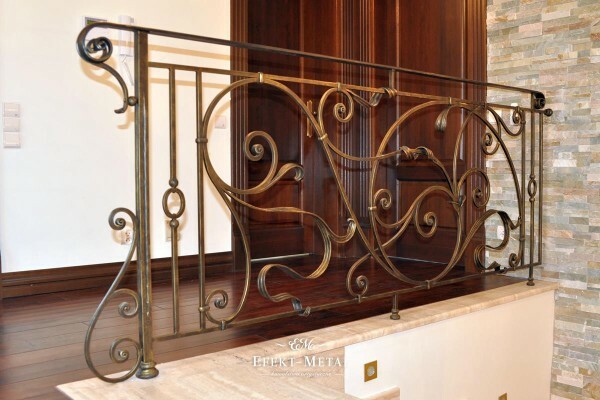 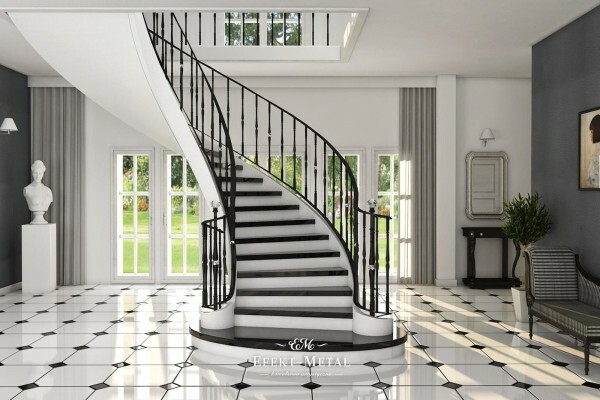 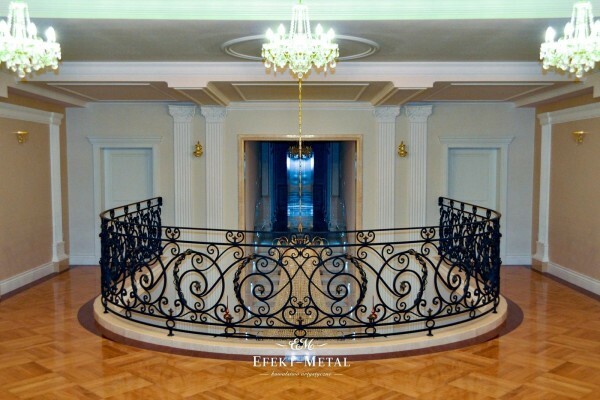 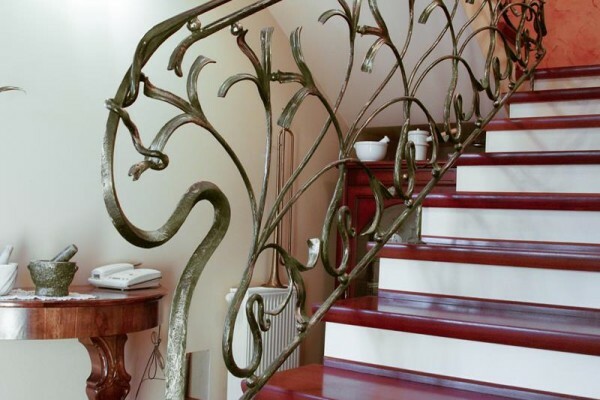 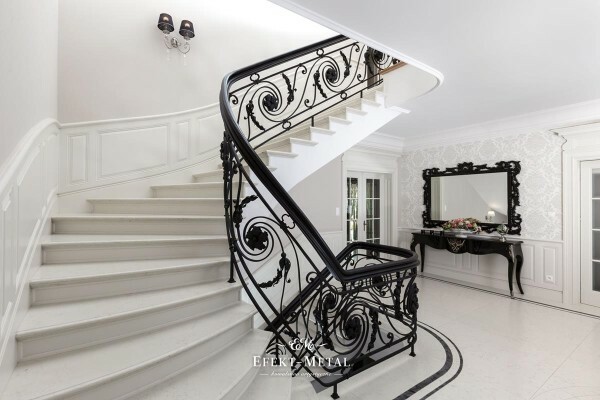 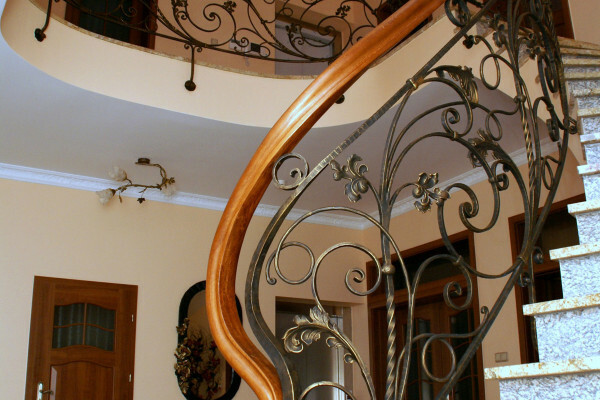 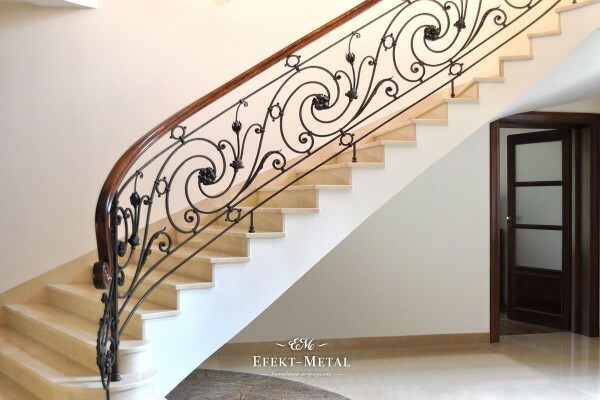 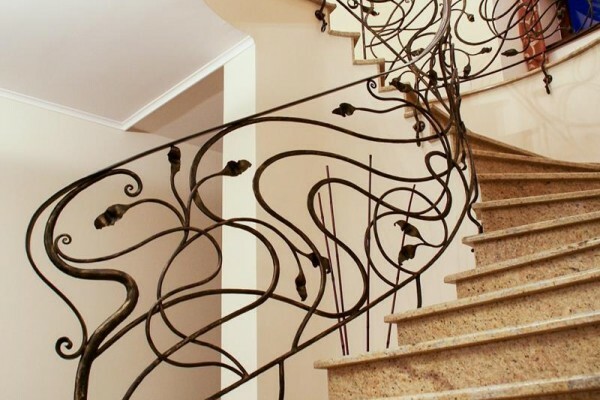 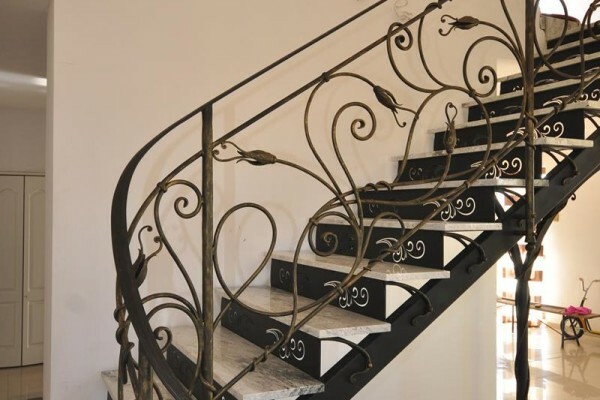 Stylish railings, usually with hand wrought acanthus, become very popular. 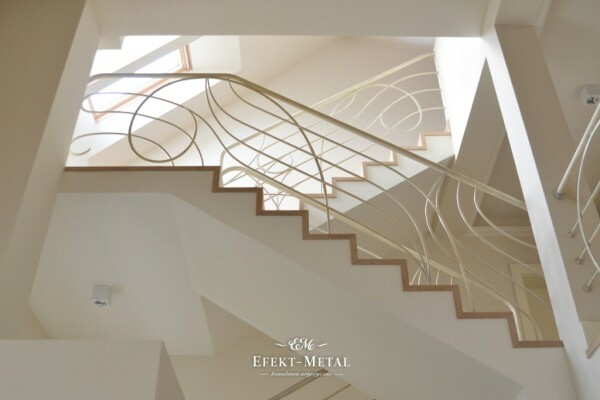 For the lovers of modern interiors we offer simple, minimalist forms. 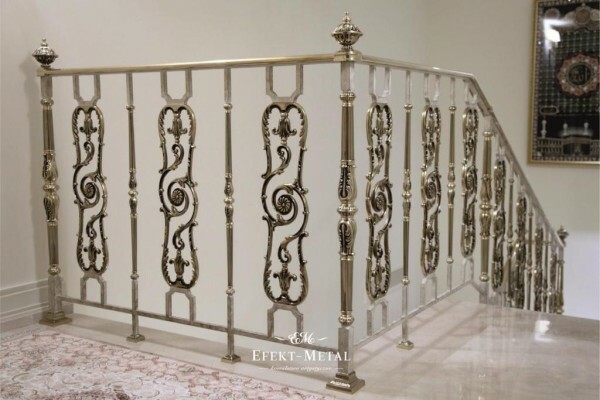 It is a perfect choice for customers who do not like bent or plant motifs. 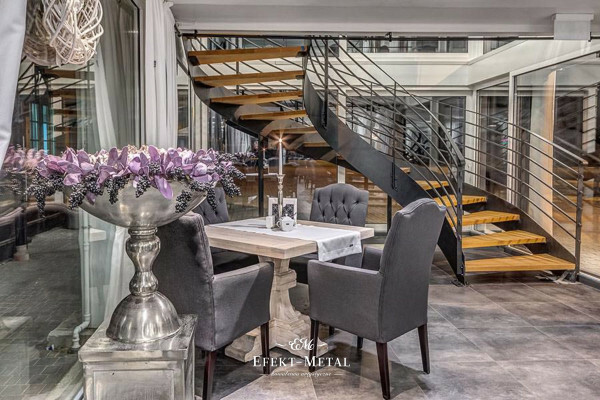 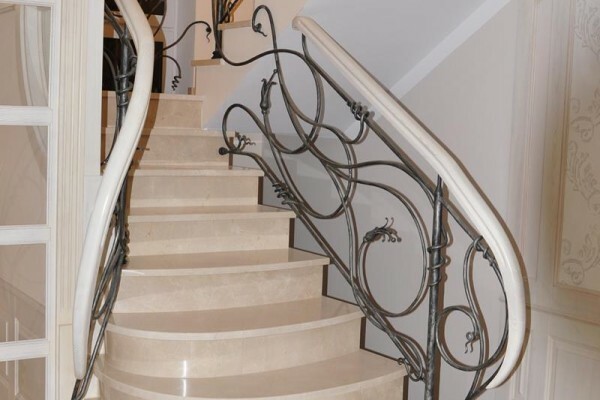 We can adjust to the most prestigious projects extremely richly decorated balustrades, often gilded or containing crystal elements. 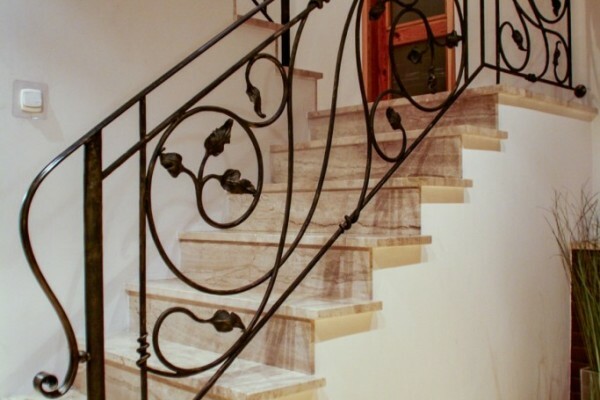 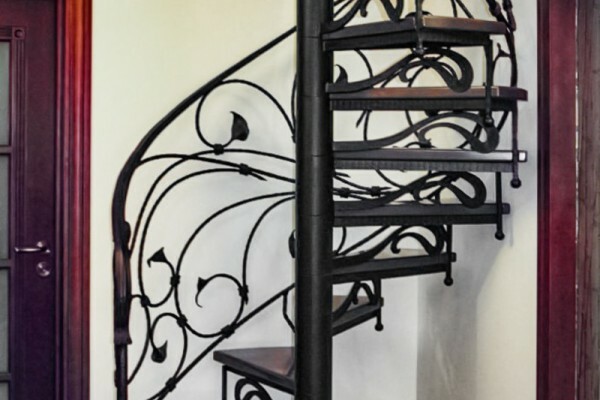 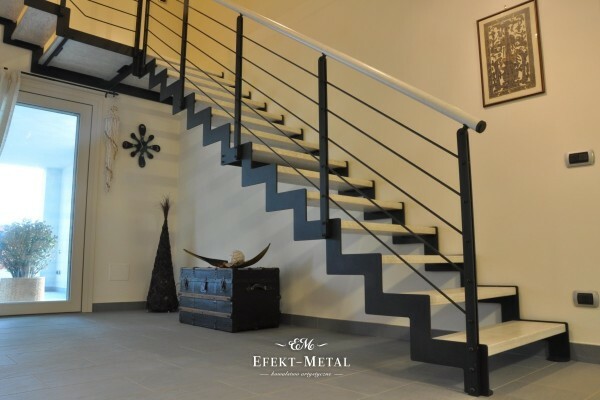 They perfectly fit with heavy stairs made of stone or best quality wood.